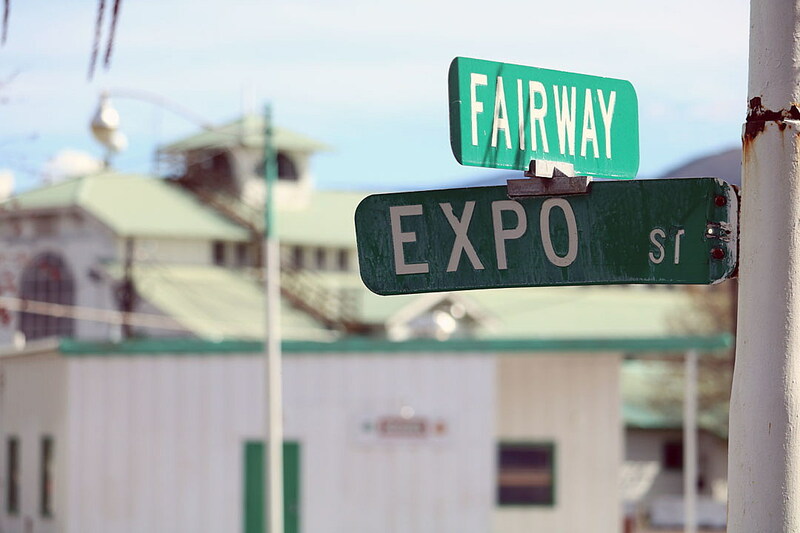 Missoula County will foot the initial bill to connect the fairgrounds to the Midtown district with a network of trails, though the work will be reimbursed with tax increment financing once it’s finished next year. The Missoula Redevelopment Agency”s board of directors cleared the project for $1.15 million in tax increment financing last April. The City Council must approved the revenue bond that will ultimately fund it. The project will complete a network of commuter trails across the fairgrounds, better connecting it to the Midtown district while eliminating the barriers the property has posed to pedestrians and cyclists. Of the three segments, one will bisect the fairground itself between Fairview and Stephens avenues. 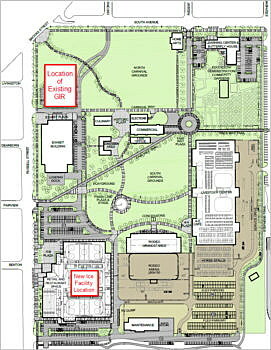 The other two segments would connect South Avenue to Playfair Park and cross the property’s southern boundary. Other members of the agreement include the YMCA and Missoula County Public Schools, according to Emily Brock, director of the fairgrounds. Brock hopes to have the interlocal agreement signed by May, along with City Council approval for the required bond. Once the bond is issued, it will be up to the county to find a buyer. Brock said the work could begin this June.